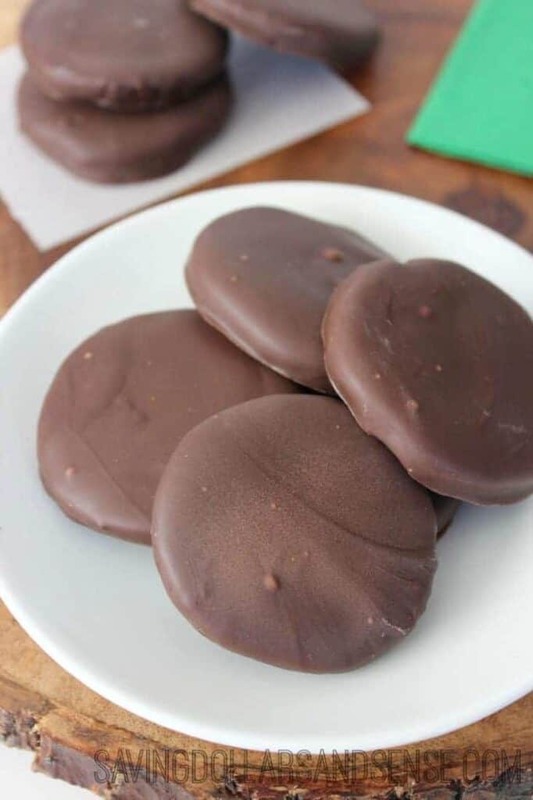 It’s that time again….Girl Scouts Cookie Sales. These get me and my budget every year at $4 a box. I think to myself, oh maybe I will just buy a couple boxes for my guys. But a couple is never enough and the next thing I know I have spent the equivalent of a utility bill on cookies. Seriously, it’s amazing how easy it is to eat a box of them in a day…..or a sitting…if you put the fact that they are not good for your waistline out of your mind for just a little while. 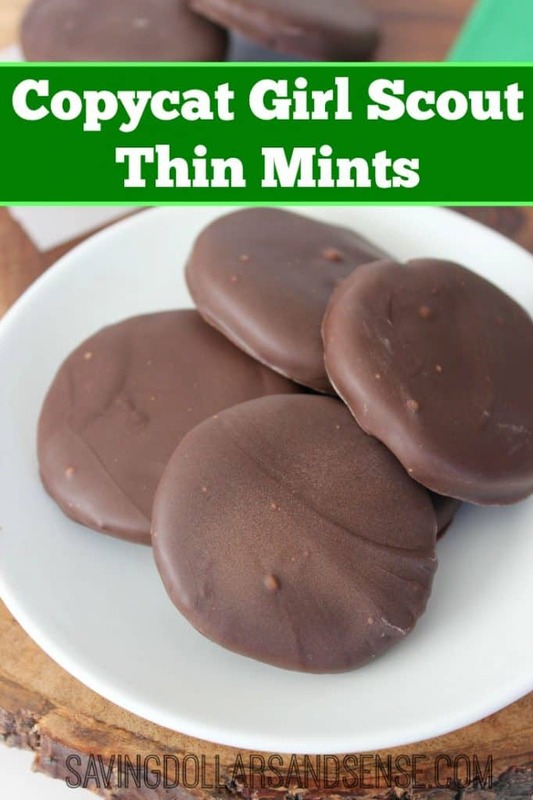 These Copycat Thin Mint Cookies are so much better for you and much easier to make than you’d think. *Saving Dollars and Sense Tip: I only recommend using Young Living Essential Oils in food recipes. 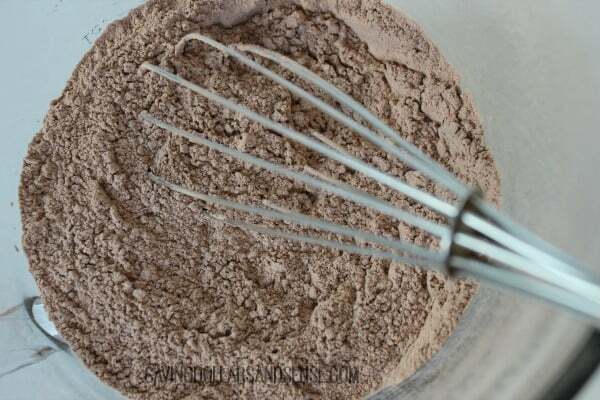 Whisk together flour, cocoa, and salt. 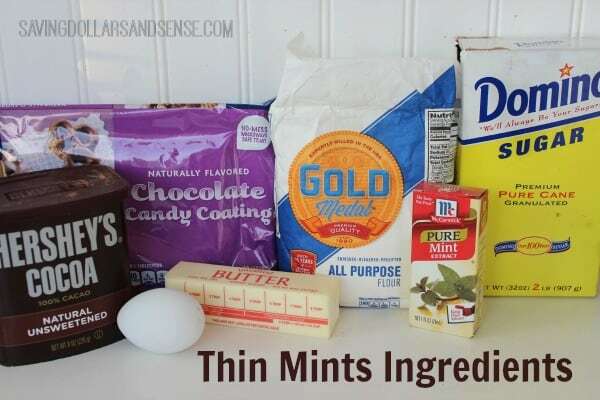 Add in egg and peppermint and mix until blended. Slowly add flour mixture into creamed mixture. Shape dough into a 1 1/2″ – 2″ round cylinder and wrap in wax or parchment paper. Place in freezer for 1 hour to firm up. You can cut down the length of an empty paper towel roll and wrap it around cylinder to help it stay more round. 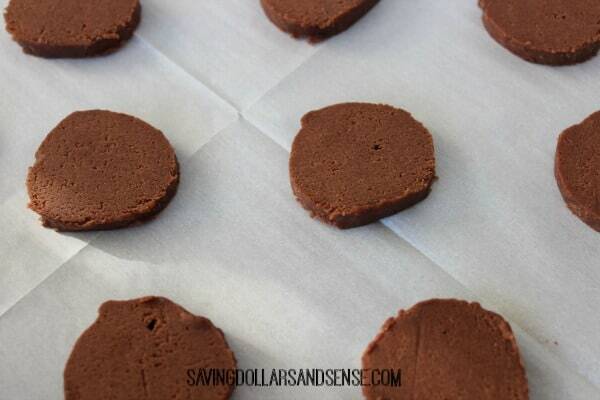 Slice into 1/4″ thick cookies. 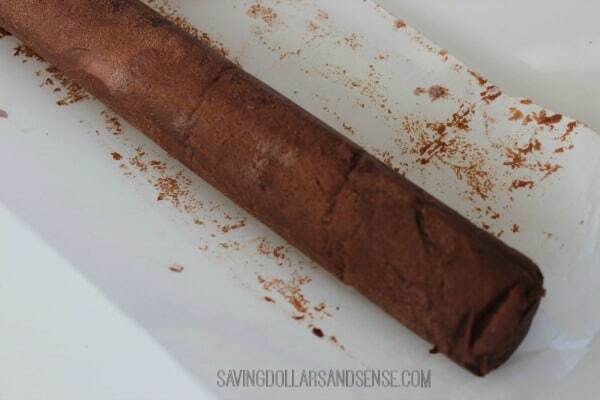 Melt chocolate by microwaving 45 seconds then stirring and repeating until chocolate is smooth and melted. 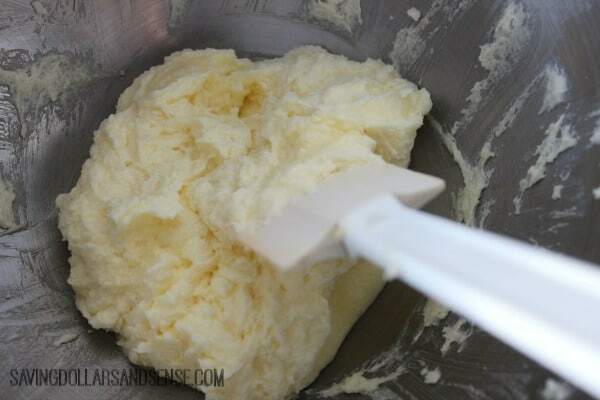 Shape dough into a 1 1/2" - 2" round cylinder and wrap in wax or parchment paper. 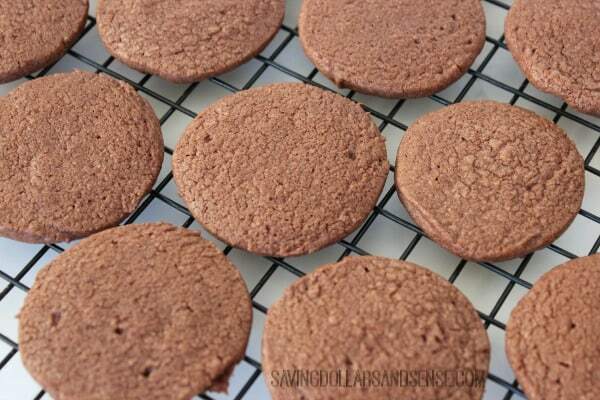 Slice into 1/4" thick cookies. Thank you so much, Kristie! These look & sound delicious! 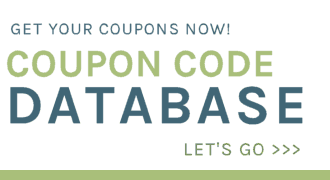 I always enjoy visiting your site! God bless you!